We're Recruiting! 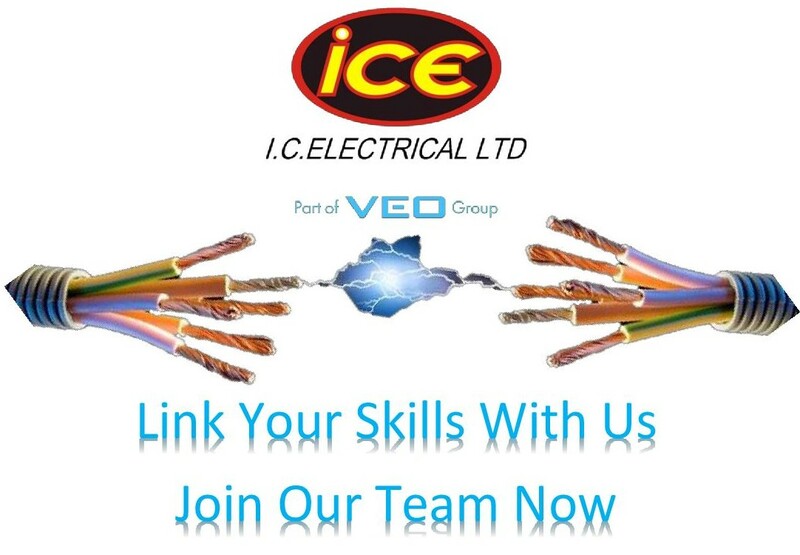 - Jobs for Approved Electricians and Technicians. We are looking for you! JIB Electricians, Approved Electricians and Technicians. Good rates of pay, better than JIB rates for Subsistance and travel. Wanted for IMMEDIATE START across the UK.